Since most go on vacation only once a year, it is important to make the most of your travel experience. 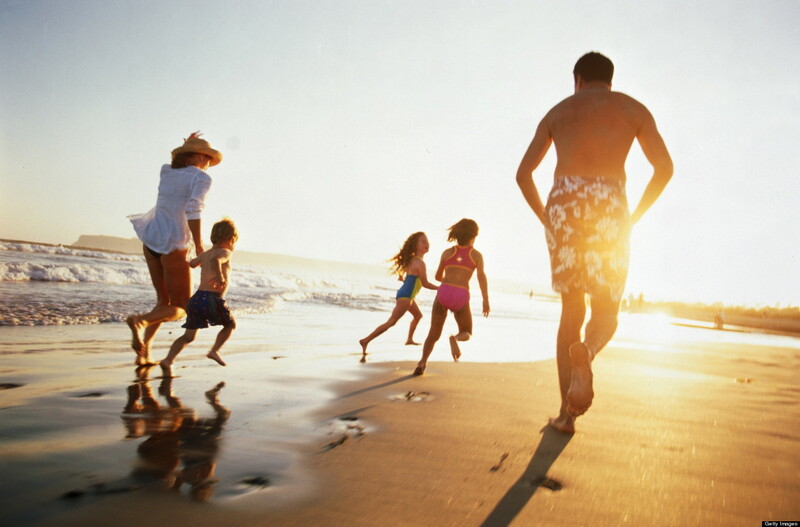 Here are 5 ways that will help to make your vacation a whole lot better. Slow down – Having a planned itinerary for your time on vacation is a good idea, but it is important not to pack in too many activities. Consider spending more time on exploring your destination, than seeing many sites. This will create a more intimate experience that will leave you relaxed. Skip the reviews. – Reviews for restaurants, hotel, and tourist sites can be misguiding. Instead make up your own mind by exploring, finding and trying new places. Hire a guide – Hiring a guide is a good idea as they will be able to show you things that you otherwise would have missed. Guides are best for when you have a short time to explore a city, a historic or religious site. Take the less-traveled path – Travel during periods or times when crowds are less to enjoy your time at sites and to save time to do other things. Be polite – Barriers are always present when traveling to a new country with different cultures, traditions, and languages. However, it is always best to be polite and never abandon your manners. This will help you keep your calm and enjoy your much-needed vacation.